Black Orchids is a young vibrant company, evolving itself and the modest clothing market. Behind the logo lies a passionate designer - me Selma T Eid - willing to create, innovate and give muslim women a choice that they embrace. I love travelling and meeting people and most of my ideas are born from those experiences. Most of all I love hearing other peoples ideas and thoughts that challenge my own. Black Orchids distinctive jilbabs and abayas are designed in-house. Fabrics, buttons, zips are handpicked to ensure every detail of the design has been carefully thought out before our tailors bring the designs alive through their mastery and skill. And for that lovely finishing touch, each of our jilbabs has a subtle Black Orchid logo embroidered at the cuff. I am proud to pay my tailors a fair wage and provide them with clean and a safe working environment which in turn ensures that they can work with dignity and respect. My jilbabs are a fusion of different cultures, thoughts and ideas that truly make Black Orchids different from the rest. I select only high-quality jersey, crepe, linen, wool and chiffon. The vast majority of my jilbab fabrics are personally hand-picked to ensure the fabric compliments the design. I only choose fabrics which drape effortlessly and, for your convenience, which wash & iron brilliantly, time after time. Black Orchids beautiful range of Islamic clothing for women includes jilbabs/abayas for daywear and work wear, occasion wear and maternity and nursing wear. You can even create a style that works for you with a range of Black Orchids designer accessories, including calligraphy clutch bags, delicate lace crochet ponchos, hijabs and hand-crafted hijab clips. Black Orchids philosophy is to bring you style and give you confidence without compromising your Islamic values. My vision is to make abayas and jilbabs that are timeless, effortless to wear and lasting. 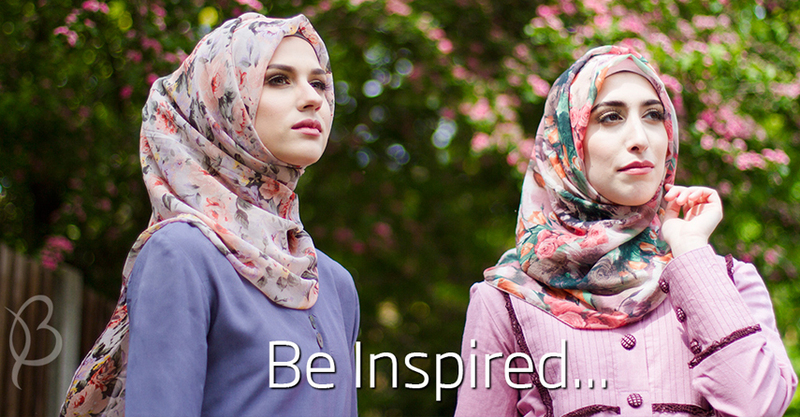 Join Black Orchids in our journey to recreate modest clothing with islamic values.